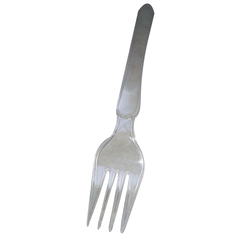 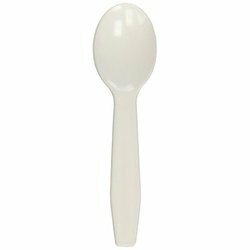 Our range of products include plastic spoon, plastic reusable fork, plastic reusable spoon, reusable plastic spork and plastic reusable knife. 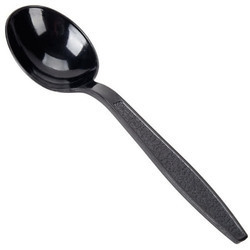 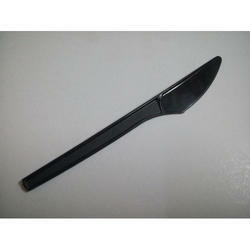 We are offering Plastic Disposable Spoon to our clients. 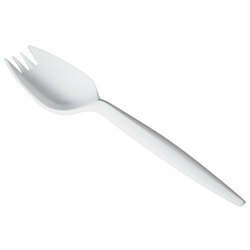 We are offering Disposable Plastic Spork to our clients. 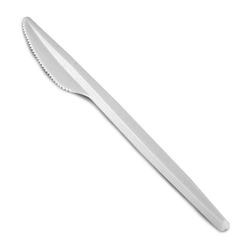 We are offering Plastic Disposable Knife to our clients.